Love him or hate him, i0n1c has skills. Want proof? A little over a half an hour ago he showcased his new iPad (iPad 3) running Cydia on iOS 5.1.1. Said firmware was just released. I understand that this is a result of being able to jailbreak 5.1, but the fact still stands that he has the talent that the jailbreak community could benefit from. 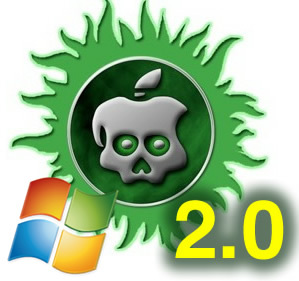 As you’re probably well aware of, i0n1c has an interesting relationship with the jailbreak community. On one hand, he’s a clearly talented hacker that can solve some of the most perplexing issues regarding iOS jailbreaking. Hence, i0n1c, known as Stefan Esser to those that know him, is holding his cards tight. In other words, don’t look for him to provide an untethered jailbreak for A5 devices any time soon. The tweet above is just his latest dig at the community. I actually find it a tad bit humorous to be honest. Many have continued to call him out for his rants, and some have responded with downright nasty rebuttals. I say we should all act civilized when it comes to i0n1c. He’s very talented, but he’s not the only solution to our problems. 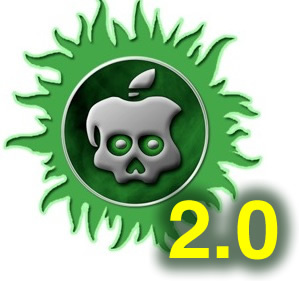 @pod2g and various others are currently working on a new jailbreak solution for the latest iOS firmware. In the meantime, why not try extending an olive branch to i0n1c? Hating him surely isn’t going to make him start helping out again. Perhaps some serious constructive dialogue will be enough to urge him to change his stance? He raises some valid points, even if he doesn’t take the most advised path at expressing his thoughts. Sometimes the truth hurts. Either way, he’s entitled to his opinion, and we are entitled to ours. I just hope that those opinions are expressed in a more constructive manner — on both sides of the fence.